When you think of Boston’s North End thoughts of Italian food, and decadent pastries may com e to mind. 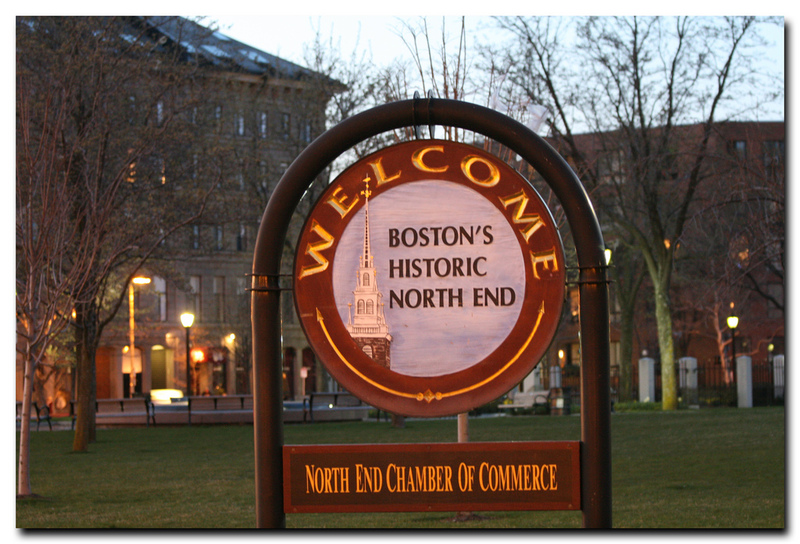 Filled with old brick buildings and restaurants the North End is home to much of Boston’s rich history. Along with the history comes old buildings and old roofs that are in need of repair. Aqua Barriers specializes in quality and affordable roof replacement for homes and business in the North End. Our highly trained team of experts specializes in roofing replacement and maintenance that will keep your home safe and protected for years to come. Many buildings in Boston’s North End are in need of repair from missing or broken shingles to damage flashing there is a lot they can go wrong with your roof. You do not want to get caught with a damaged roof especially during Boston’s snowy winters or rainy springs. If you are in need of roof repair or replacement Aqua Barriers Inc. offers consultation services to evaluate the condition of your roof and whether or not a replacement is necessary or a remediation service will suffice. If you are a residential or commercial property owner in the North End contact Aqua Barriers Inc. today to schedule your consultation now!